Two men have been jailed for a total of 18 months for taking health and safety tests on behalf of other construction workers to gain skills cards. The case is being highlighted by CITB-ConstructionSkills who warned any other fraudsters could expect to feel the full force of the law. Gurpreet Singh and Parampreet Singh were both convicted last week after pleading guilty at Luton Crown Court. They had been caught by staff at CITB-ConstructionSkills’ test centre in Luton, Bedfordshire, and were sentenced to nine months each. 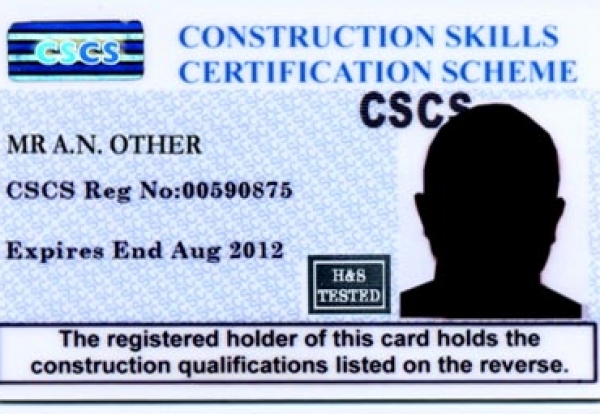 CITB-ConstructionSkills’ product delivery manager Chris Little, said that staff discovered the fraud, known as proxy testing, after realising the men had taken multiple tests using several other workers’ identification passes which bore their own photographs. He said: “Both men were being paid to take the test by other candidates, and it soon became clear to us that the same men were taking the test for other people each time. 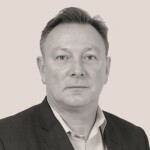 CITB-ConstructionSkills Chief Executive Mark Farrar condemned the practice. He said: “I’m glad the vigilance of CITB-ConstructionSkills staff caught and put a stop to this illegal activity.We support the industry by continually investigating test fraud, and we take it very seriously indeed. “Proxy testing is self-defeating because it both endangers the lives of the people who solicit it and their colleagues on construction sites. Both men are foreign nationals and will be deported once they have served their sentences.